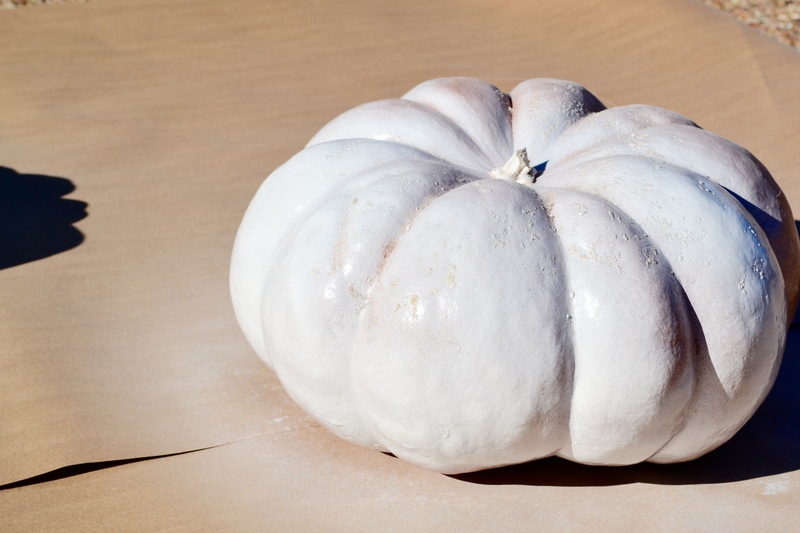 This fall, as you may remember, I fell in love with these fantasy pumpkins and wrote about them in the Fall Decor post. 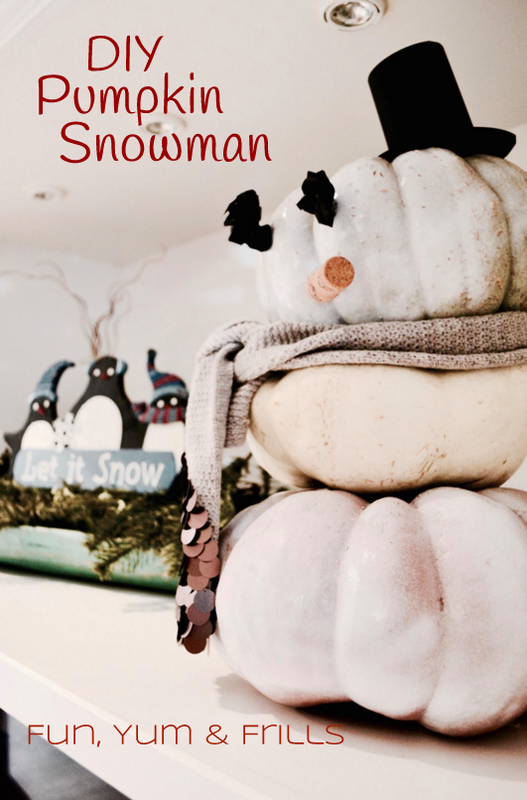 As soon as I stacked them in our entertainment center I thought, “hmmm…those sure make a cool snowman.” So I figured I’d try my hand at making it happen for this Christmas. 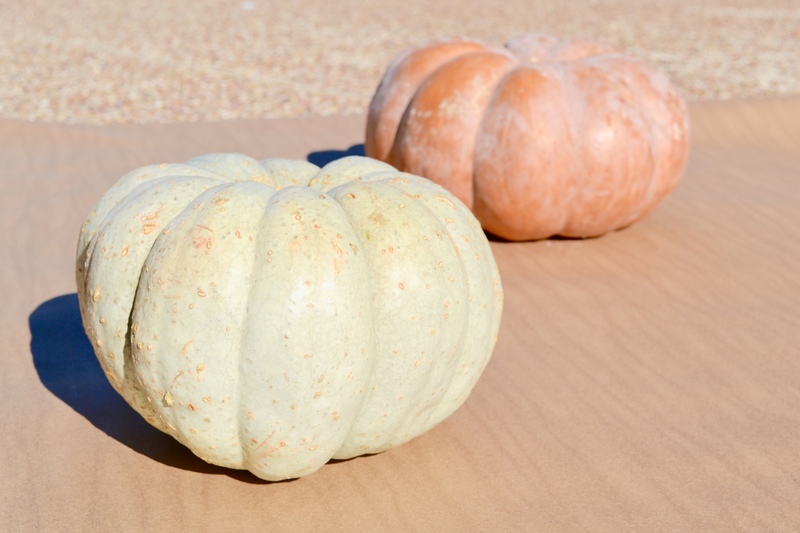 First thing was to get my pumpkins in the sunshine for a little spray paint bath. 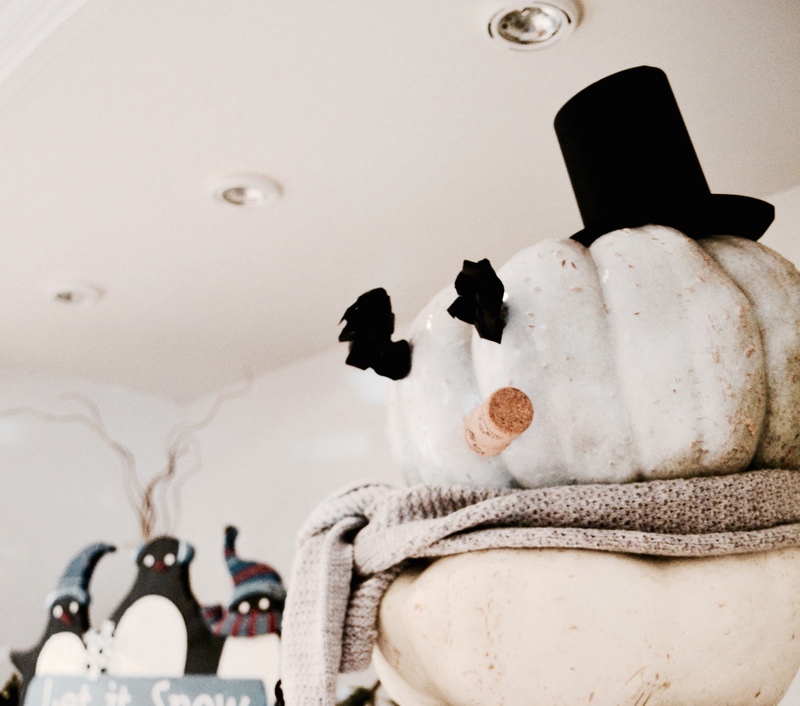 I chose to leave the middle off white pumpkin as is and just paint the top and bottom – I liked the idea of a bit of contrast. If you do a lot of crafting I highly suggest heading over to your nearest Home Depot or Lowe’s and buying a role of the builder paper. Mine was only $11 and is HUGE – it will last forever! And it has so many uses – table runner, placemats, craft paper, etc. While these were sunbathing I got to work on the other elements. 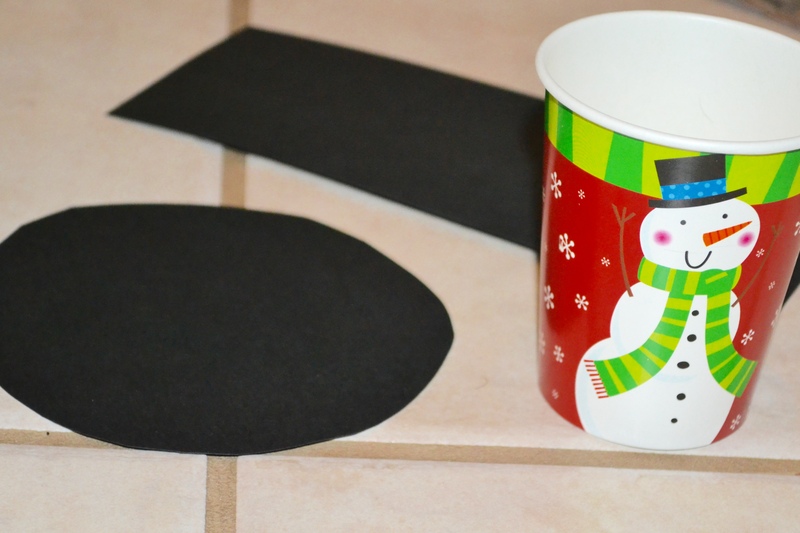 With one piece of black construction paper I grabbed one of my little paper cups from the pantry (you could also use a toilet paper tube) and cut a rectangular piece along with a circle about twice as large as the smaller end. With some hot glue, I wrapped the rectangle around the cup and glued the larger end to the circle to make my top hat. I used a couple pieces from the remaining paper and crumbled them up to be like little pieces of coal for the eyes. A wine cork became my little guy’s pipe and then I bundled him up with a shorter scarf I had in my box of warm cozy things. Boom! Pumpkin snowman complete and quite snazzy I might add. 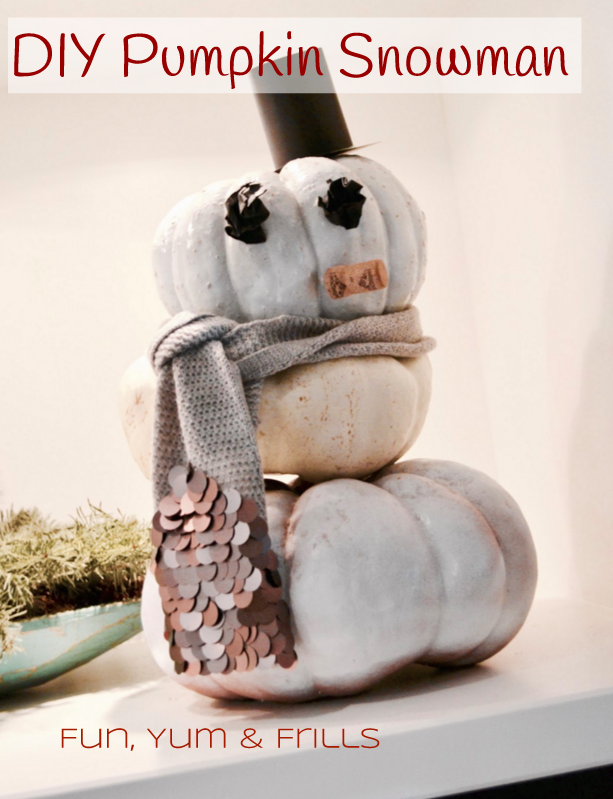 Already threw those pumpkins out or can’t find any? 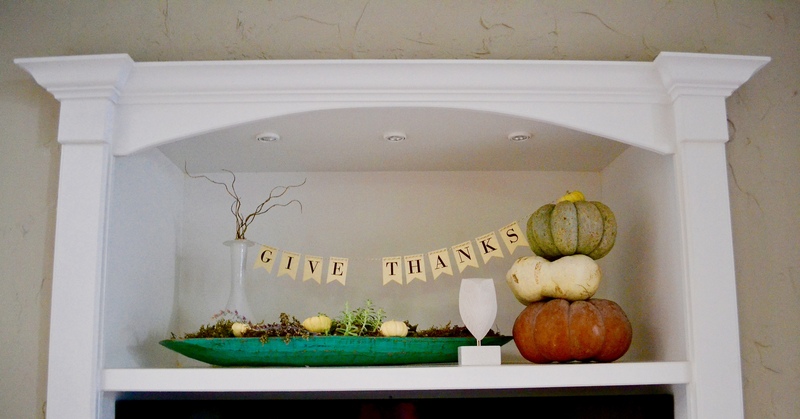 No worries, Pin this for next year and check out some of these other cute ideas! Thank you Cher! It was so incredibly easy. Happy holidays!